As you consider your vacation choices, you’ll see a lot of websites offering vacation rental homes. Some are managed professionally and others belong to a “home sharing” program. You’d be right to wonder how different approaches compare and what ultimately will work best for your family. While we believe the professional approach provides the highest quality vacation, our ultimate goal is to help you make the best decision for you and your loved ones. We believe booking locally and professionally delivers the best experience for families in search of a great rental home, great service, and no worries. We’re a group of local residents who in many cases have lived in and raised a family on the Outer Banks for many years. We don’t outsource hospitality at all. 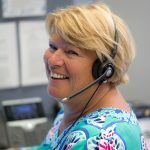 When you call, you get a real, live person right away – a person who drives down Duck Road every morning to get to our office. When you need recommendations, help, or support you’re getting it from experienced locals who live right down the street. We are a full-time professional firm – this isn’t a hobby or side gig for us and your satisfaction is how we earn a living. 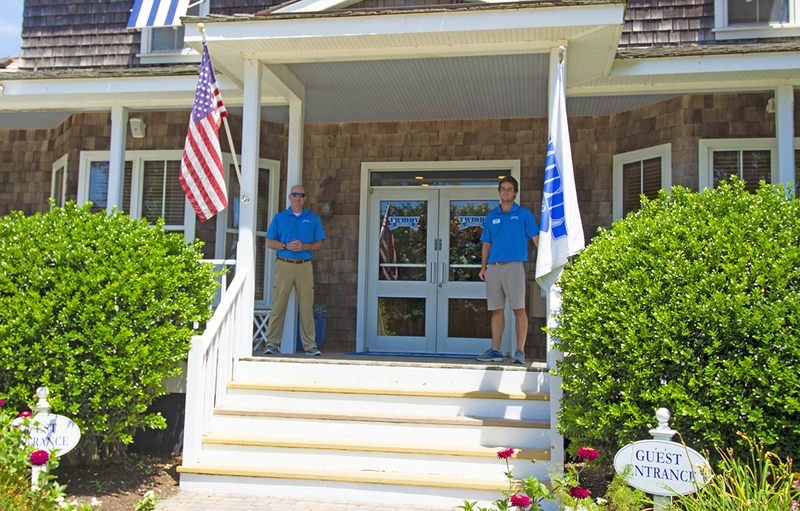 We’re regulated by the State of North Carolina to safeguard your vacation dollars and have been in continuous operation in Duck, NC for more than 40 years. 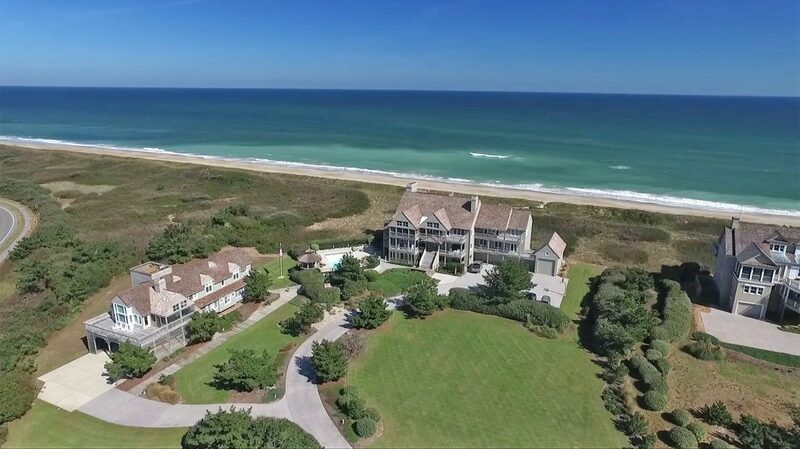 We have the largest selection of homes on the Outer Banks from the simply unique to the extraordinarily luxurious. We started in Duck with four homes in 1978 and have grown a little bit every year since then – not because we wanted to be a big company but because we wanted to treat each customer the way we would want to be treated. Our growth is rooted in our customers’ trust. We’ve been locally owned and operated by the same family since our founding. This means that our ownership structure focuses on local people, local investments, local communities, and the long-term happiness of guests as job number one. More than half of our guests last year were repeat guests to Twiddy & Company. Our guest satisfaction survey results were the highest they’ve been in 40 years. 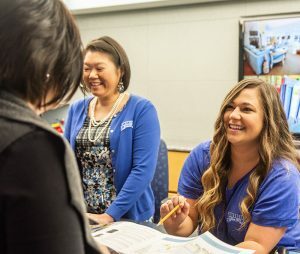 We had over 100 local and full-time employees ready to help you have a great time. Sustained community investment in a wide range of non-profits and community events. By choosing a local firm, you’re choosing to support local non-profits like the Corolla Wild Horse Fund, local families served by the Outer Banks Community Foundation and local schools like College of the Albemarle and the Waters Edge Village School. There’s nothing wrong with good competition and various approaches to booking a vacation home. We simply believe that as we deliver a great product and great service one guest at a time, you’ll join many others in trusting Twiddy & Company year after year.